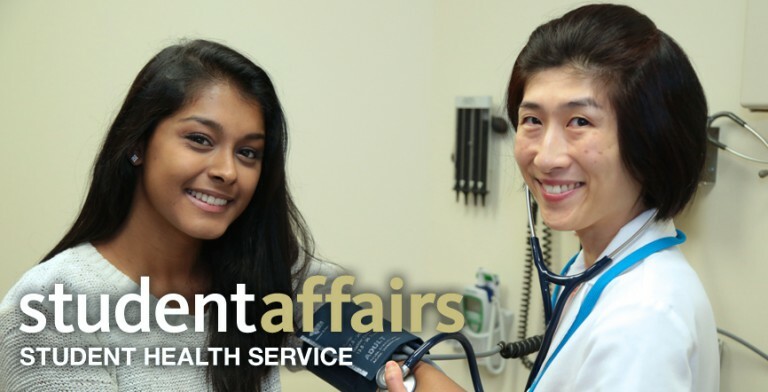 The Student Health Service now provides a variety of Online Portal Services to all students of our Oakland Campus thru their University student portal site at my.pitt.edu. This allows you to have access to certain Student Health Service functions anytime and anywhere that you need them through an approved web browser. Please review the following pre-requisites and guidelines pertaining to the University student portal site and Online Student Health before you attempt to use any of the Online Portal Services that we offer. CLICK HERE if you want to use alternative methods to Online Portal Services.